Brand new genuine ALPINE remote. 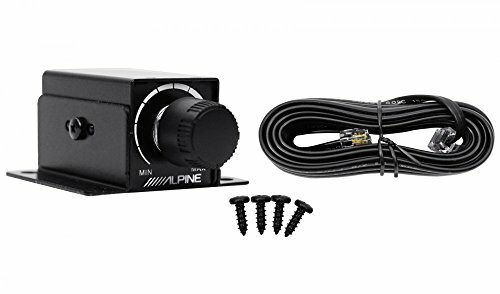 The RUX-KNOB.2 remote level controller works with Alpine's amplifiers so you can manage your bass level from the front of your vehicle. This handy little knob adjusts your amp's level from its set maximum volume all the way down to virtually "off." Since it adjusts level and not "bass boost," you'll maintain the same bass tone as you turn the volume up and down. You can control multiple amplifiers with a single remote by adding a standard phone cable splitter (not included). 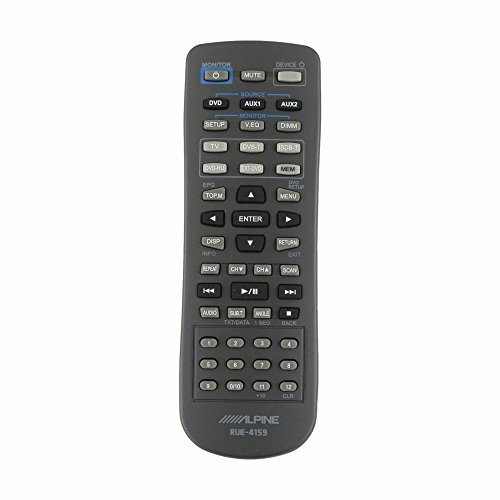 This Alpine remote was originally shipped with the following Alpine devices:IVAW203/P1, IVA-W203/P1, INAW900BT, INA-W900BT, IVAD310, IVA-D310 If your Model Number is NOT listed above, please send us a message so we may help you obtain the correct remote control. 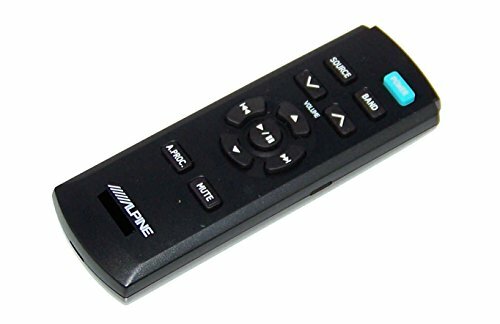 This Alpine remote was originally shipped with the following Alpine devices: CDE153BT, CDE-153BT, CDE154BT, CDE-154BT, CDE163BT, CDE-163BT If your Model Number is NOT listed above, please send us a message so we may help you obtain the correct remote control. 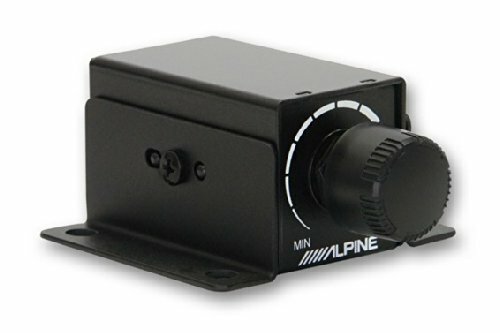 Remote control for any "Remote Ready" 2005-2007 Alpine head unit or AV head unit. 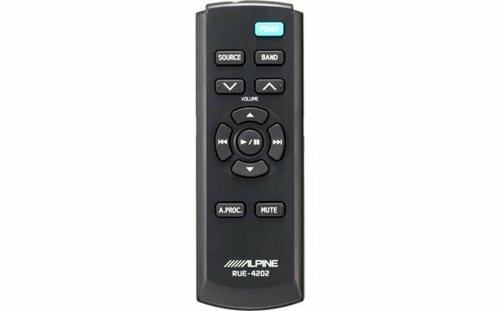 This Alpine remote is the OPTIONAL remote for the following Alpine devices: INEW940, INE-W940, INEW960, INE-W960, INEW960HDMI, INE-W960HDMI If your Model Number is NOT listed above, please send us a message so we may help you obtain the correct remote control. 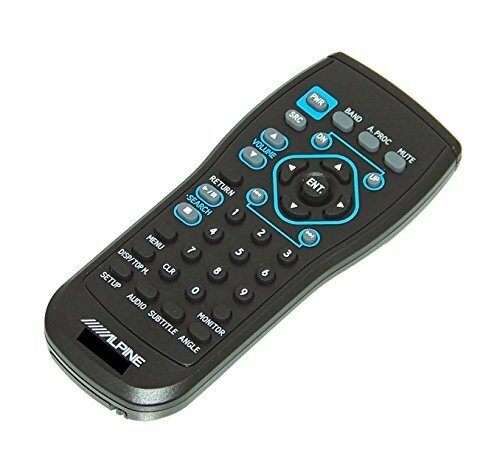 This Alpine remote was originally shipped with the following Alpine devices: CDEHD138BT, CDE-HD138BT, CDA9857, CDA-9857, CDE9841, CDE-9841 If your Model Number is NOT listed above, please send us a message so we may help you obtain the correct remote control. 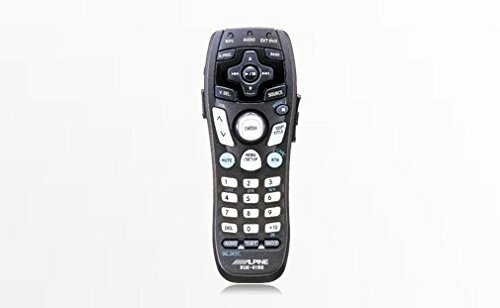 Compare prices on Remote Control Alpine at ShoppinGent.com – use promo codes and coupons for best offers and deals. Start smart buying with ShoppinGent.com right now and choose your golden price on every purchase.